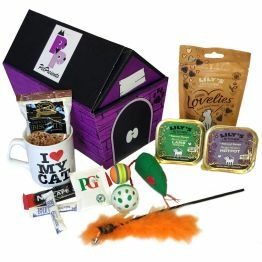 I Love Cats HamperGP21Items may be substituted for similar if necessary. All edible treats are suitable for cats and ingredients are listed on the packets. 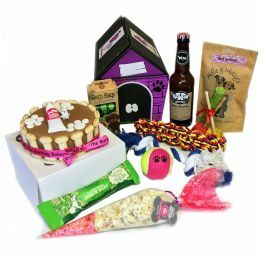 Always ensure clean water is available when feeding treats to your pet. 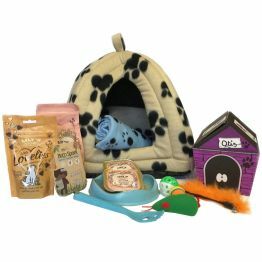 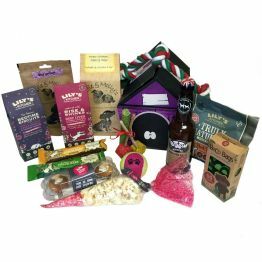 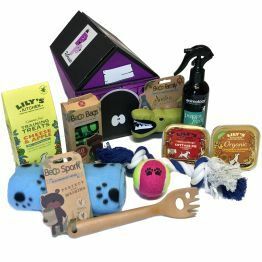 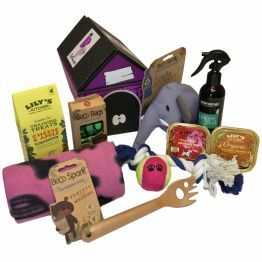 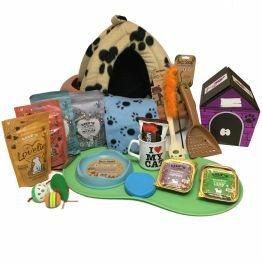 The Cat Lover's Gift Hamper is packed with treats for both the cat owner and their favourite feline and is aimed at giving them treats they can enjoy together whilst taking a break from their busy lives. 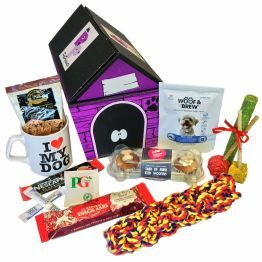 Printed mug Tea, coffee, and sugar sachets Packet of two biscuits (for humans) 2 x Lily's Kitchen gourmet cat dinners Packet of Lily's Kitchen Lovelies (cat treats) Cat wand toy 3 x cat toys (balls/mice) Pet Presents storage box.